+++‘How to deal with COMFORT ZONE, LAZINESS and PROCRASTINATION’ is a six-part video, with each subtitle having two parts – comfort zone, laziness and procrastination have two parts each. In ‘How to deal with COMFORT ZONE,’ comfort zone was defined, and 10 actions to take in order to deal with it were enumerated. Some of these actions include research and development, realising the need to, being a risk taker, and much more. On research and development, it was said that it is what will keep a person or organisation ahead. It was added that every growth-minded person or organisation apportions a certain percentage of its earning for research and development, and that without research, and without development, you will be at a standstill. It was emphasised that the common sense to recognise the importance of inquisitiveness helps you to be innovative and forward thinking. In concluding comfort zone, another dimension to comfort zone was mentioned – achievement. It was pointed that many, who in their perception feel they’ve achieved so much, tend to slow down or even stop. The video, especially on this subtitle strongly advised viewers to stay off the comfort zone mentality. On ‘How to deal with LAZINESS,’ two parts videos were also shot. In the first part, laziness was defined, and three ways of identifying laziness and how to deal with it were mentioned. Denzel Washington was quoted as saying, ‘I’d be more frightened by not using whatever abilities I’d been given. 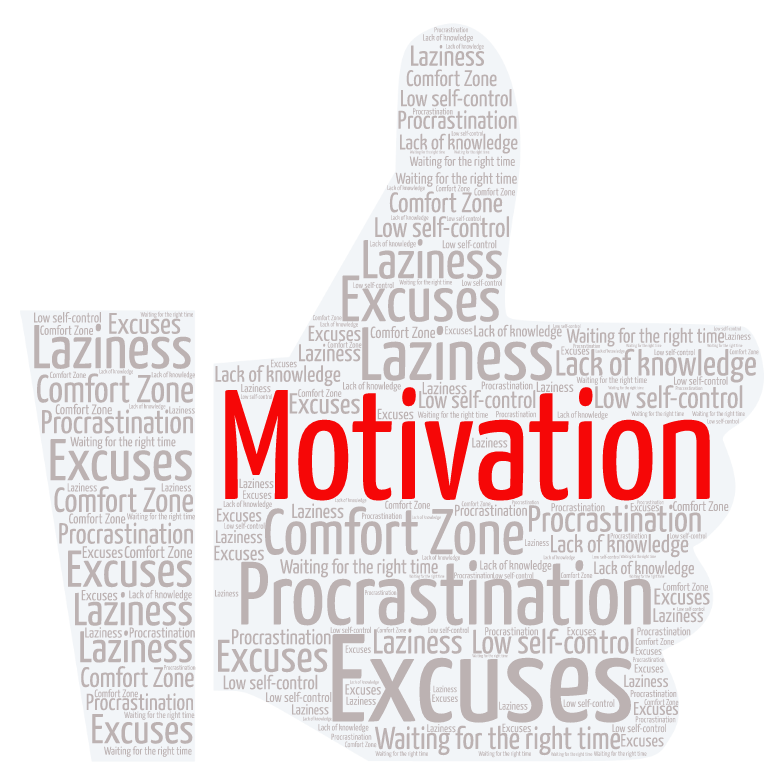 I’d be more frightened by procrastination and laziness.’ One method of identifying laziness mentioned in the video was, ‘Lazy people see opportunities as challenges,’ although, it was also emphasised that hard working people see challenges as opportunities, and opportunities as opportunities. And in part two of ‘How to deal with LAZINESS,’ five additional ways of identifying lazy people and helping them were mentioned. In the last two parts of this video was ‘How to deal with PROCRASTINATION.’ In the first part, 10 reasons why people procrastinate were mentioned and duly explained. Besides comfort, one major reason given for procrastination was waiting for perfection. It was said that people wait for perfection in two ways; timing and information. Some people wait for the perfect time to take action on their goals, rather than break the goals into achievable bits, and others, rather than begin something with the little information they have, decide to wait for the perfect knowledge before learning how to crawl. And in the last part of the video, the solutions to procrastination were proffered. Amongst these solutions are revisiting your goals and seeing the end results - seeing the outcome from where you are gives you the motivation to achieve your goals. Watch this video, and I advise that you watch it over and over again to internalise the solutions mentioned. If you do, and use the information mentioned here, you’ll look for me, and buy me a bottle of drink. I mean it, you will!